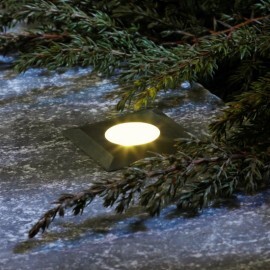 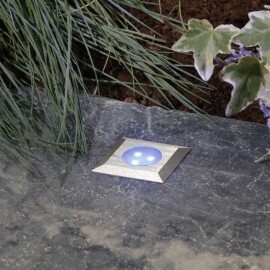 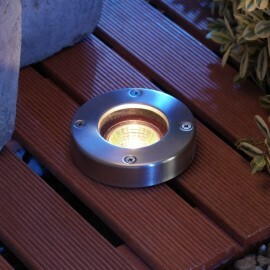 Techmar Deck & Ground Lights There are 26 products. 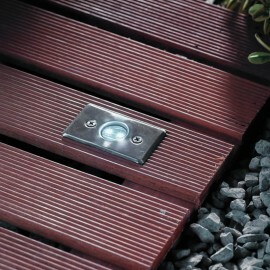 Techmar's easy to install 12v plug & play led decking lights are extremely popular. 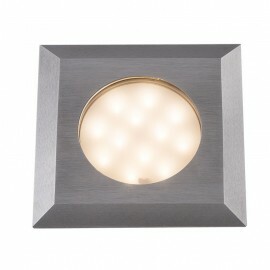 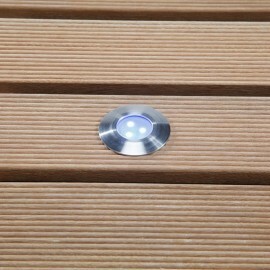 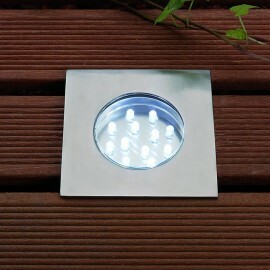 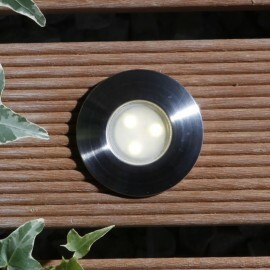 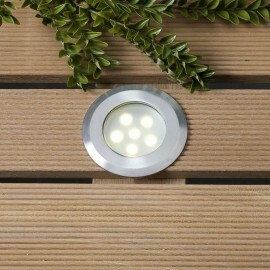 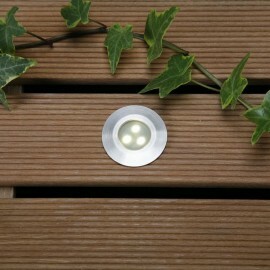 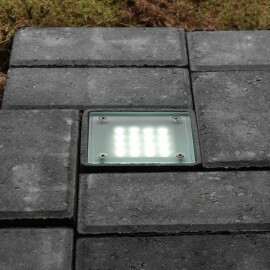 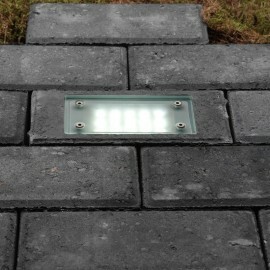 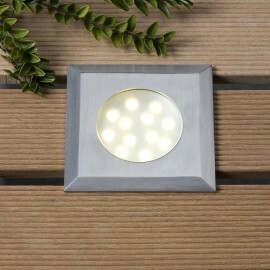 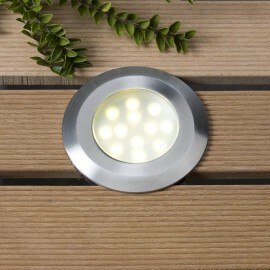 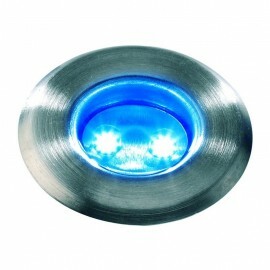 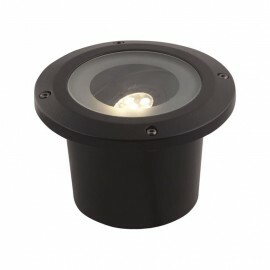 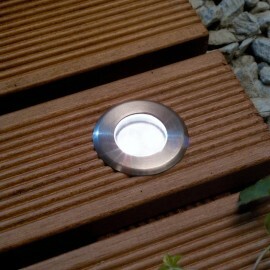 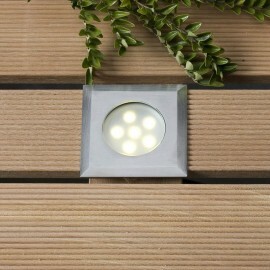 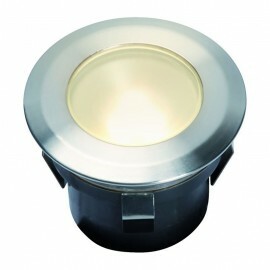 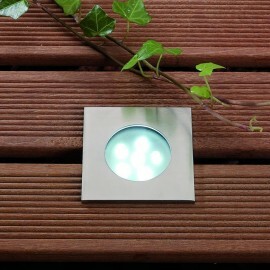 All of the deck lights are made of stainless steel with the majority being either 30mm or 60mm. 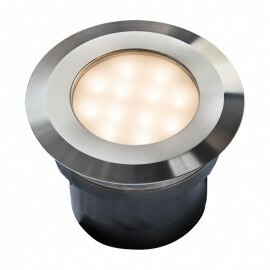 Although larger lights are available. 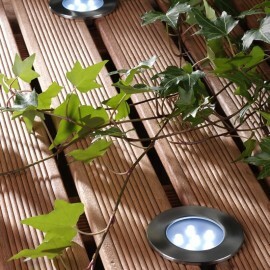 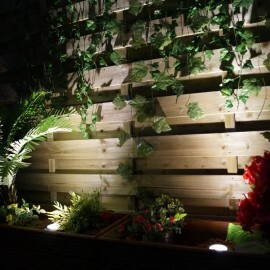 The decking lights are either cabled daisy chain style with each light connecting to the next or standard Techmar style with each light cabled individually (usually with the addition of a three way splitter). 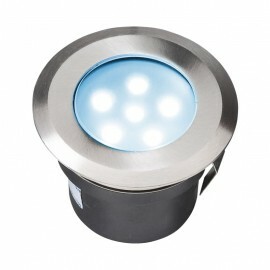 Colour options include warm white, white and blue. 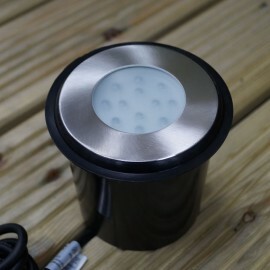 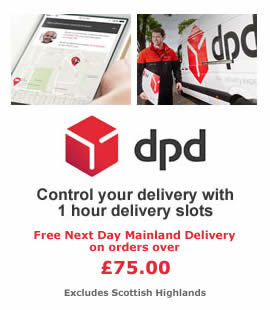 All the options and cabling information is listed with the lights, but if you have any questions our team is only an email away.